This year the ISOP annual meeting will be held in conjunction with the International Congress of Protistology (ICOP). Held every four years ICOP attracts protistologists from various field of our discipline creating a friendly and creative protistological atmosphere. Research on protists has a long tradition in the Czech Republic and the first congress of the ICOP series took place in Prague in 1957. We are happy that after 60 years the ICOP congress will come back to the place where it started. 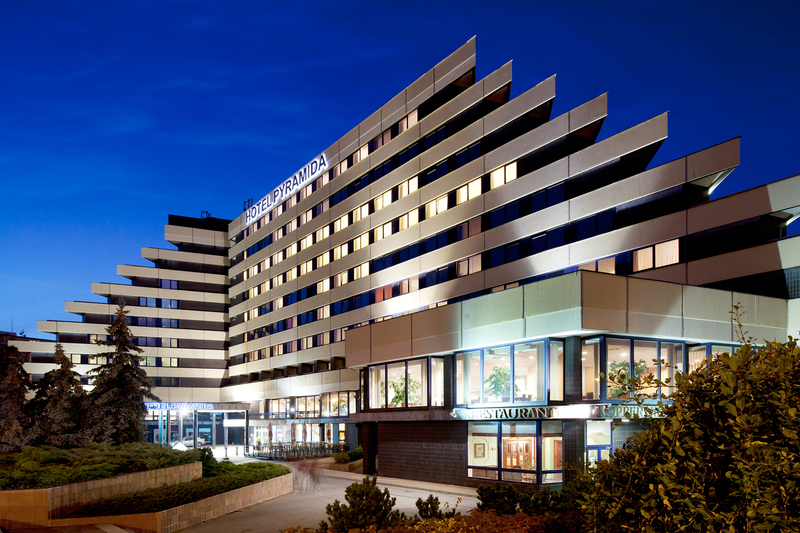 The meeting will be held between July 30 – August 4, 2017, at the Hotel Pyramida (Prague). ISOP events include two Hutner talks, Susanne Menden-Deuer (2015) and Joel Dacs (2016), Virginia Edgcomb’s Past President Address, and Three Special Symposia: ’70 years of ISOP’, ‘Physiology of Single Cells’ and ‘Eukaryotes and the Microbiome’.